Have ideas for helping create more success stories like this one in Philadelphia? We want to hear from you. We recently issued an official "Request for Information," or RFI, supporting the City's efforts to grow the footprint of green stormwater infrastructure on private and non-City property. To help answer any questions and provide more details about why we issued this RFI, we're hosting an information session on January 10, 2018. Starting at 9 a.m., the one-hour info session will take place at Philadelphia Water Department (PWD) headquarters, located at 1101 Market Street. Those interested should come to Conference Room 5A on 5th floor. Responses to this RFI are due by February 9, 2018. In 2011, the City of Philadelphia adopted Green City, Clean Waters, an ambitious initiative to regulate stormwater runoff from more than 30 percent of impervious surfaces in the City’s combined sewer service area using green stormwater infrastructure (GSI) as the primary management practice. PWD subsequently developed two incentives programs to stimulate private investment in GSI: the Stormwater Management Incentives Program (SMIP) and the Greened Acre Retrofit Program (GARP). 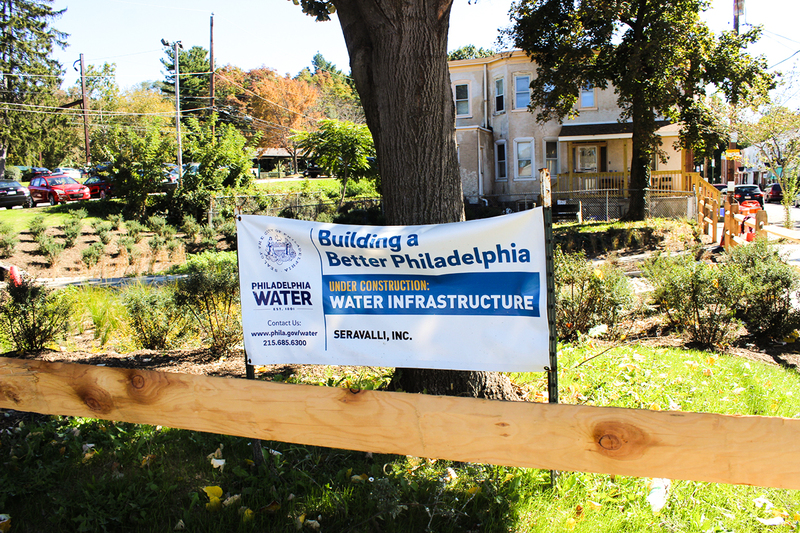 PWD now seeks to accelerate the implementation of high-quality GSI projects on private property and public property not owned by the City of Philadelphia. Increasing the volume and rate of stormwater retrofits implemented by firms and organizations on these property types in the coming years may be achieved through modifications to existing incentives programs (SMIP and GARP) or through the introduction of alternative programs. 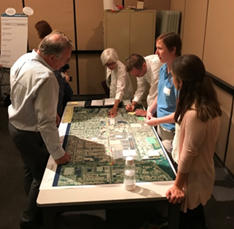 We welcome ideas from entrepreneurs, landscape architects, engineers, contractors, nonprofit organizations, and others with an interest in growing Philadelphia's green stormwater infrastructure inventory. You can also view City of Philadelphia RFI listings and learn more about RFIs on the Small Contracts, Big Ideas site. Remember: All RFI responses must be submitted no later than Friday, February 9, 2018! Questions? Contact Avery Livengood via email or call (215) 686-9446.